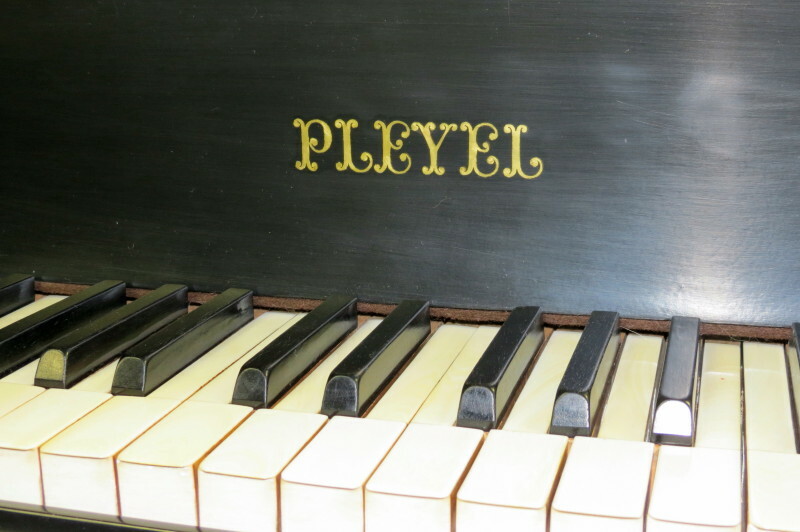 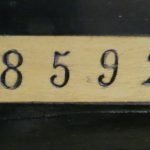 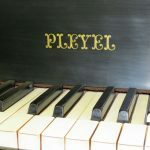 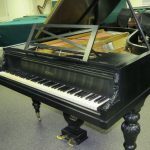 A late 19th century example of the high quality and popularity of pianos from the house of Pleyel. 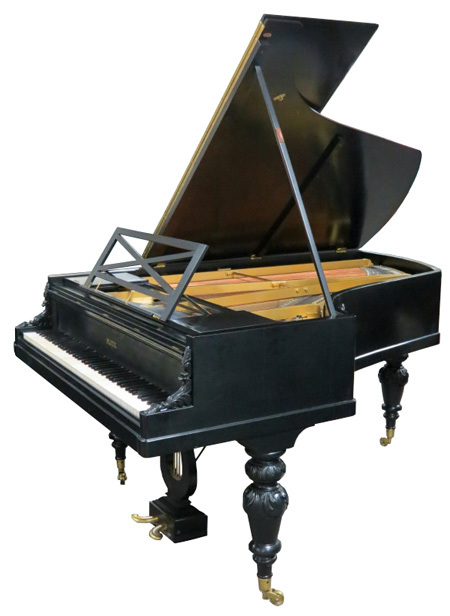 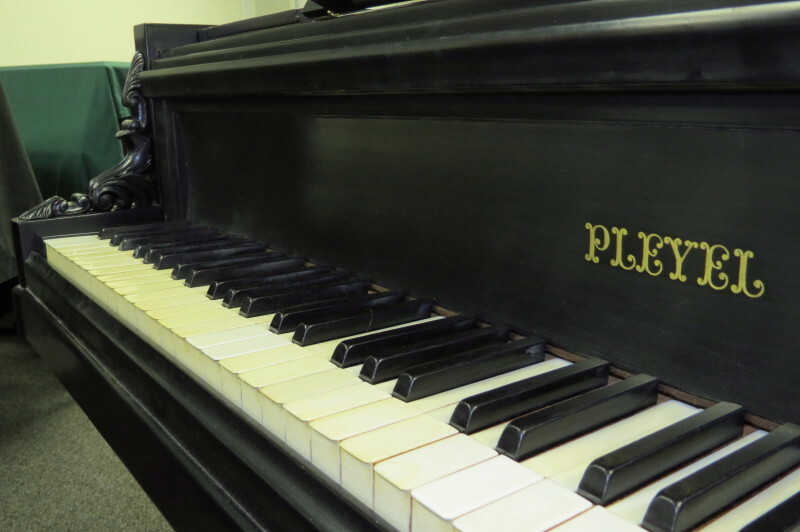 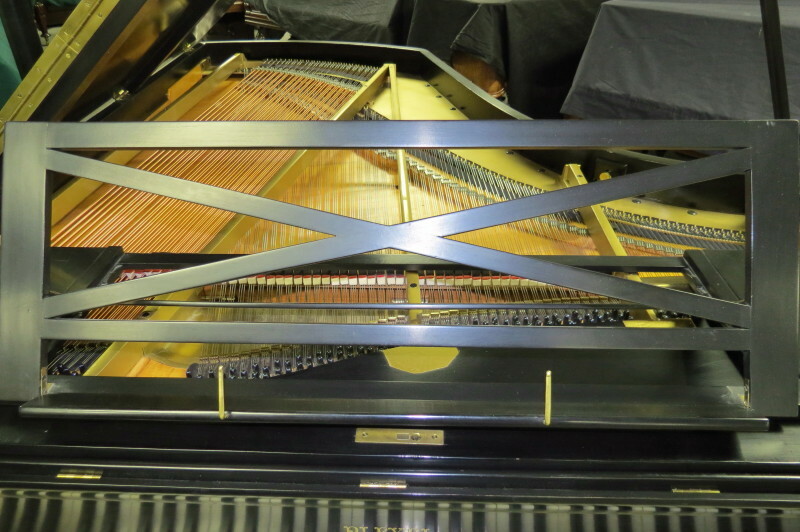 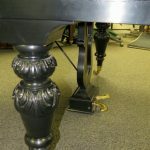 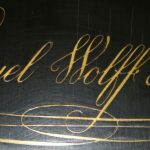 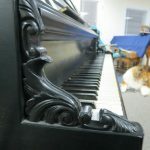 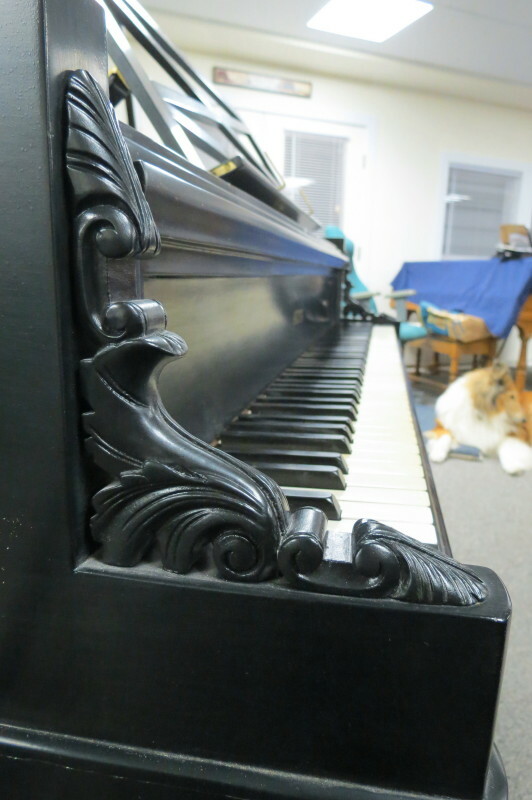 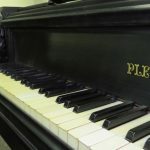 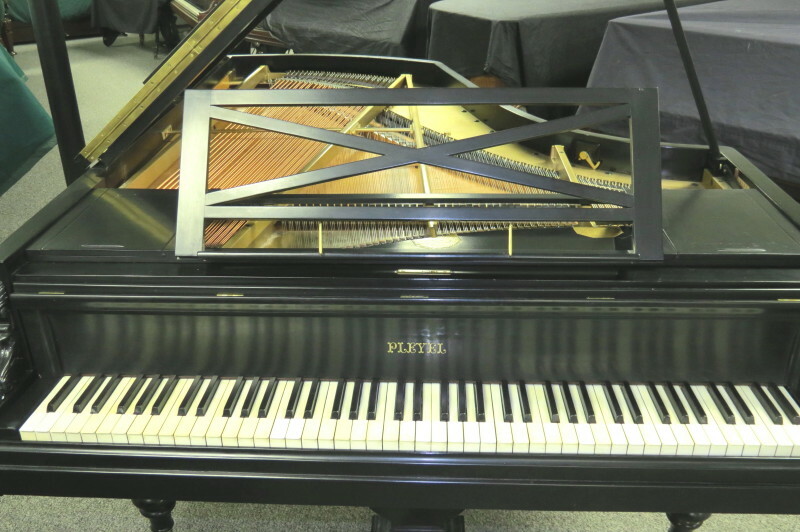 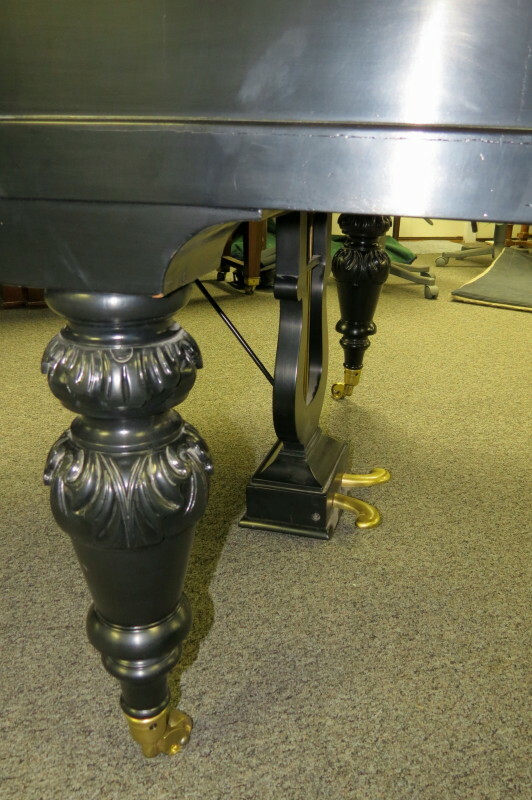 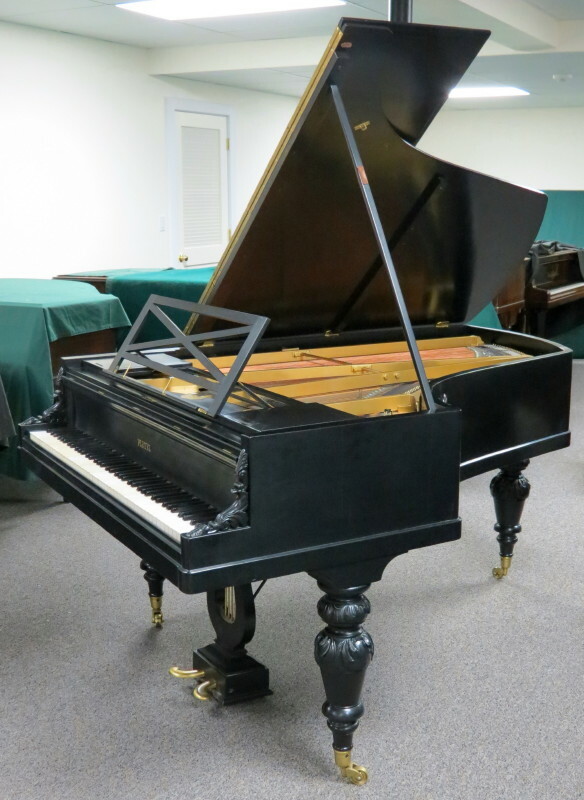 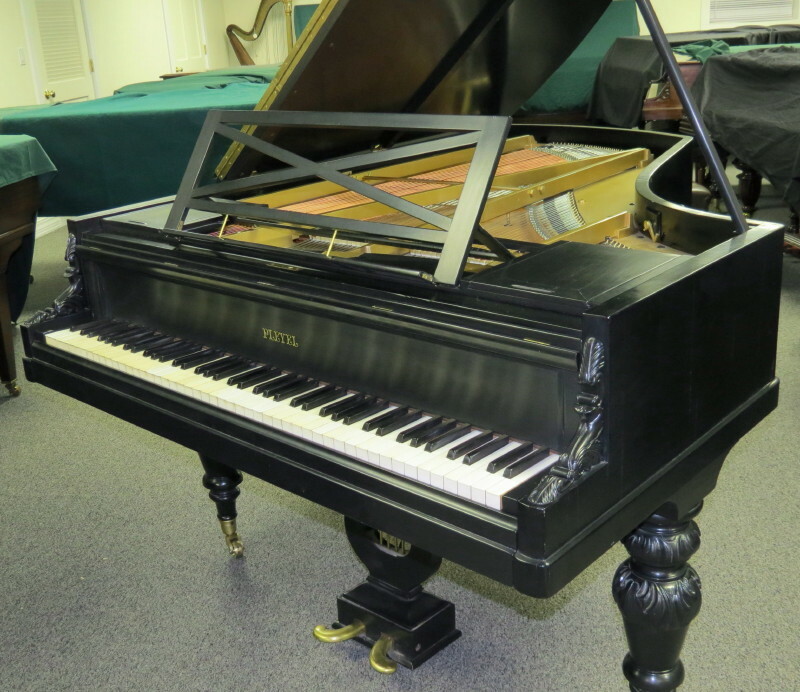 This piano was the beloved instrument of a professional pianist throughout her life. 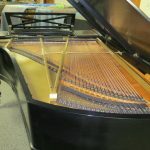 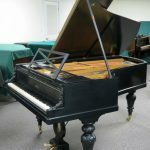 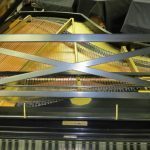 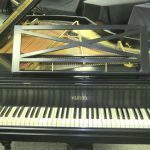 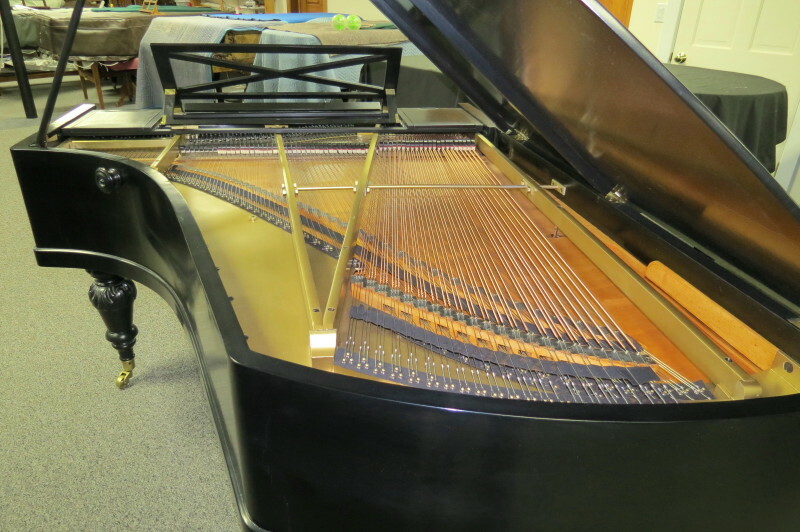 Restored completely by PianoGrands for her a few years ago, it has a light, supple, expressive touch and beautiful clear voice.